I’d like to begin by saying I hope all are doing well in their school work as the first two months of the first semester come to a close. As you likely all know, our Boston Red Sox are once again in the World Series and Game One is scheduled for tomorrow night at Fenway Park. As you can well imagine, we couldn’t be happier for the Red Sox organization and its fans. Given the high profile and prestige of baseball’s fall classic, we know the eyes of the sporting world will once again be on our city. 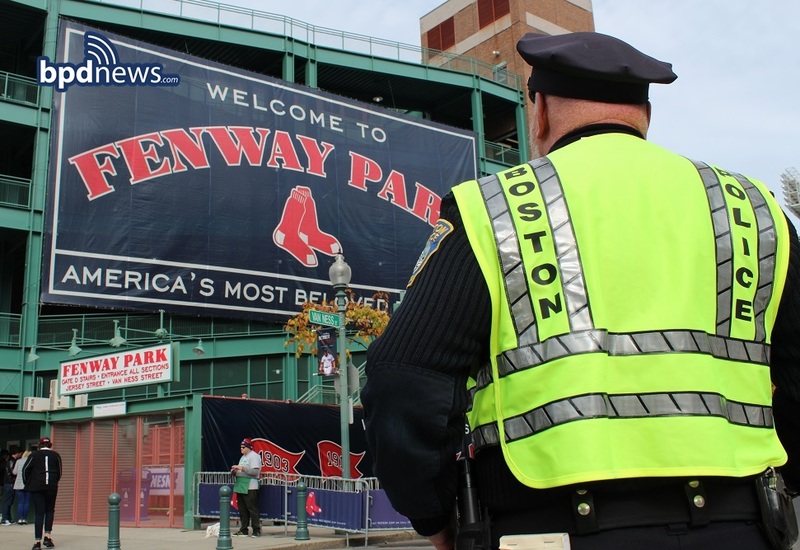 For the men and women of the Boston Police Department, keeping you safe is our main priority and highest concern. So, to ensure that goal, I am asking for your help as we prepare for the upcoming games. Our message remains clear and constant. I am asking college and university students to take advantage of planned on-campus viewing parties hosted by your respective academic institutions where you and your friends can gather to safely watch and enjoy the game. For those choosing to attend off-campus festivities whether it be at a local establishment or friend’s home, we encourage and remind all to drink and behave responsibly while watching the games. Drinking and driving is not an option. Safety on our roadways is imperative and we will be vigilant in our efforts to ensure that those who do drive do so smartly and soberly. As always, public transportation is strongly encouraged to make certain everybody gets home safely at the end of the games. Your safety is our priority. And, while my officers will certainly be out there working hard to ensure your safety, we also expect you to act and behave in a way that reflects proudly on your school, your family and your city. Showcase Boston to the nation with a level of class, pride and positive spirit that has been the hallmark of fans from our region. In short, behave like champions. Thank you very much for your time and attention to this important safety message. Enjoy the game, be safe and go Red Sox!